Select your store to play! 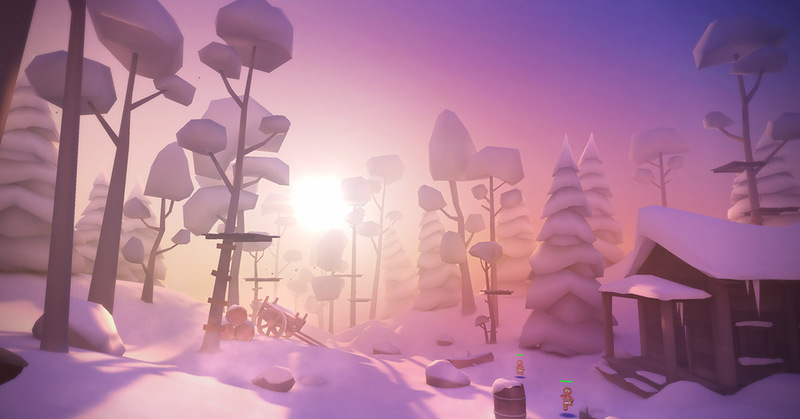 Woodlands – a new world to discover in Merry Snowballs! STOCKHOLM, Mar 2, 2018/ —The neighborhood battle has moved out into the wild. 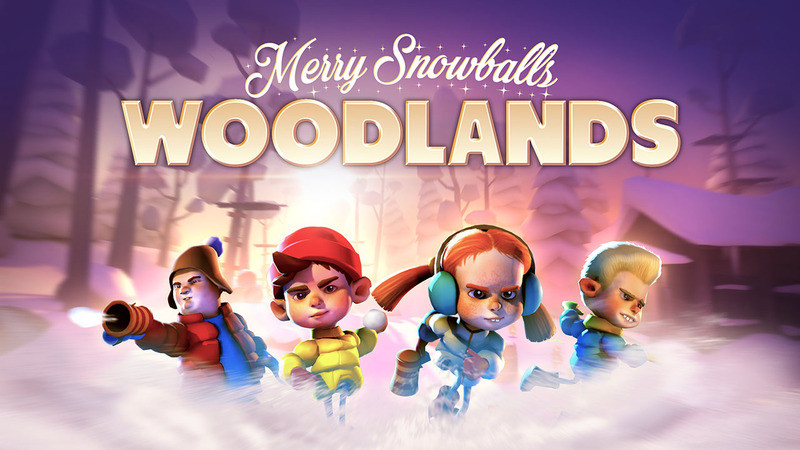 Discover a new way to play Merry Snowballs by advancing through an adventurous forest trail full of nasty kids trying to stop you. Fight them on the ground, up in the trees, across bridges and find out who’s lurking in the woods! Hatrabbit Entertainment explores the future of mobile VR with a casual game for the whole family! 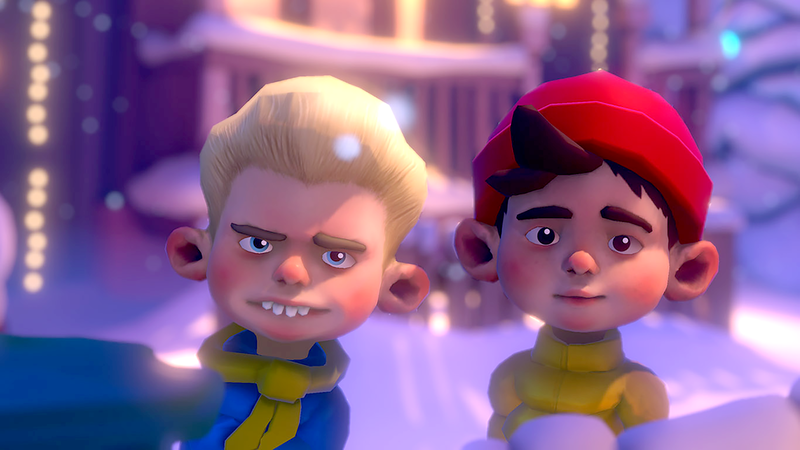 Merry Snowballs is coming to all leading VR platforms, both mobile as well as high-end in December 2017. 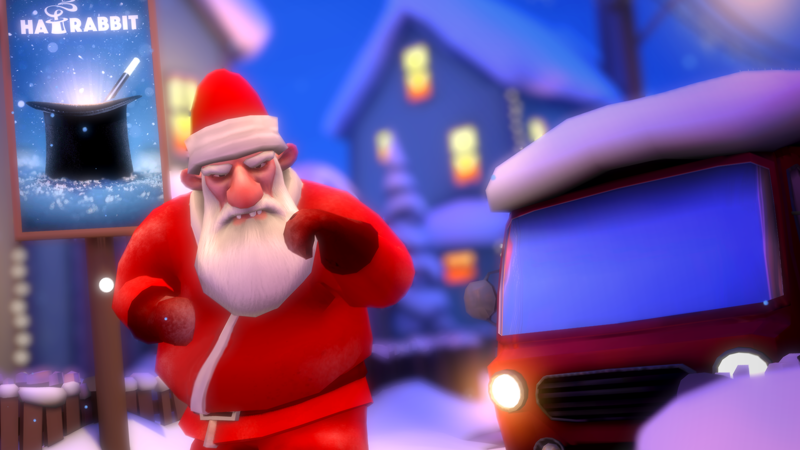 After first releasing the original version on Steam, an upgraded version of Merry Snowballs will now be launched for free to all leading mobile VR platforms December 1st, this includes Daydream, Gear VR and Cardboard. A premium version will also be released early December for Oculus Rift and Vive. Now more people can enjoy this Pixar inspired action game together with their families over Christmas. 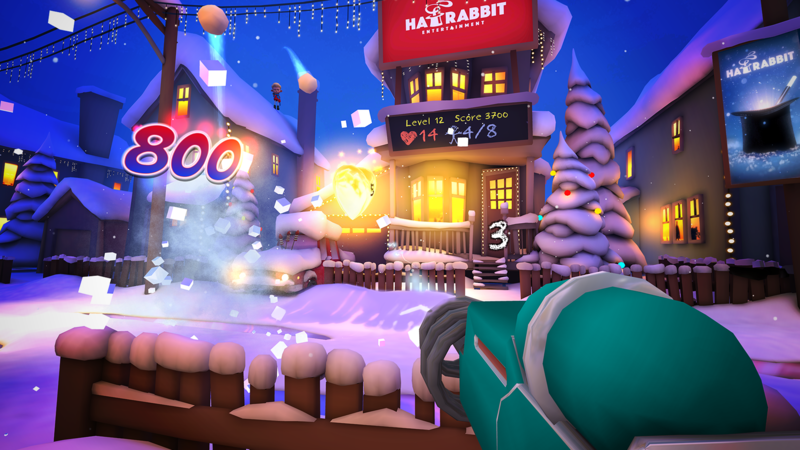 STOCKHOLM, Nov 20, 2017/ — Hatrabbit Entertainment revealed that they are releasing their action-packed snowball game to all leading VR platforms and an Android version for the curious that can be played without a headset. 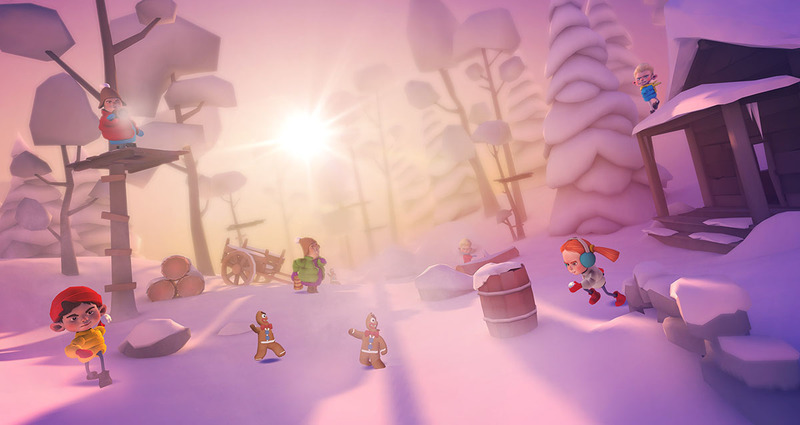 Merry Snowballs has been a three month project and is the first out in a row of smaller games in order to explore the market and get player reactions. Sign up at http://www.merrysnowballs.com to get notified on the game’s release and more! 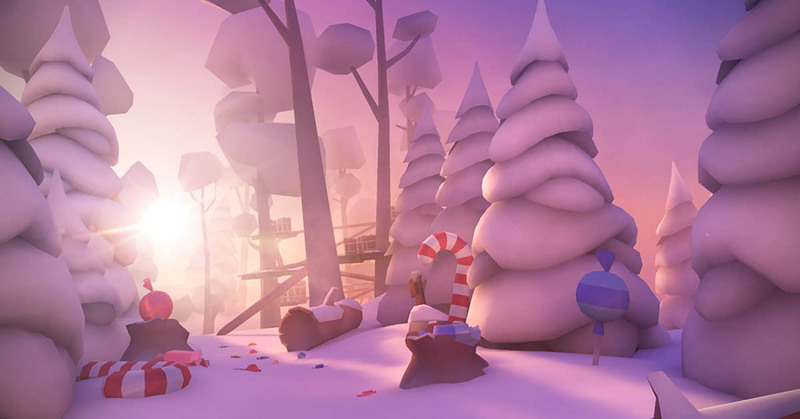 “Mobile VR feels like a natural step in our journey of exploring the market and Merry Snowballs is a perfect fit on these platforms”, said Andreas Chryssovitsanos, co-founder of Hatrabbit. 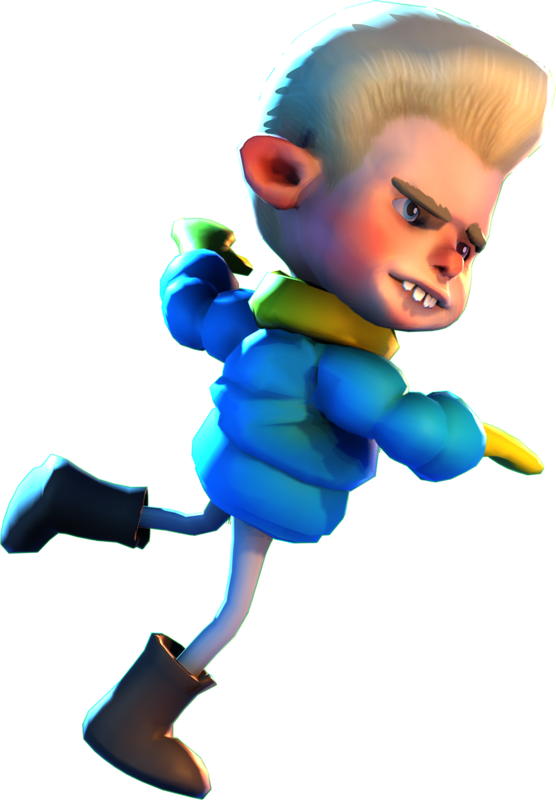 “Merry Snowballs is a game for the whole family and we are releasing it for free so more people can experience high quality games. We are also working together with partners like Omnivirt and Advrty in order to explore in-game advertising in VR”. 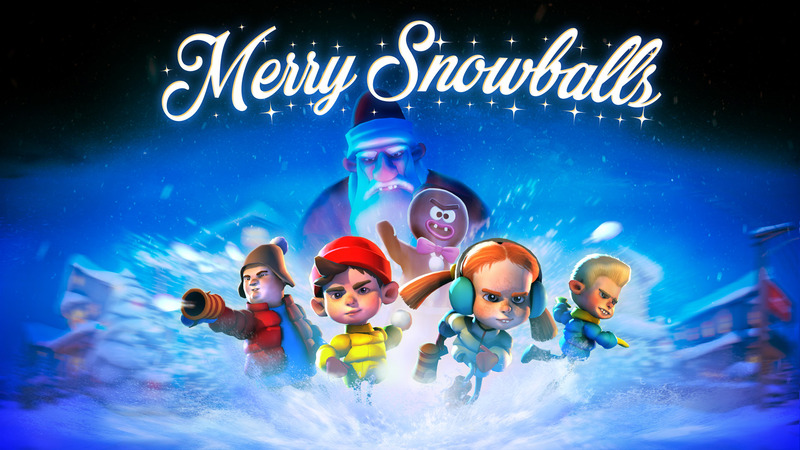 Merry Snowballs will let you relive your childhood snowball fights with tons of cool gadgets and powerups you once wish you had! 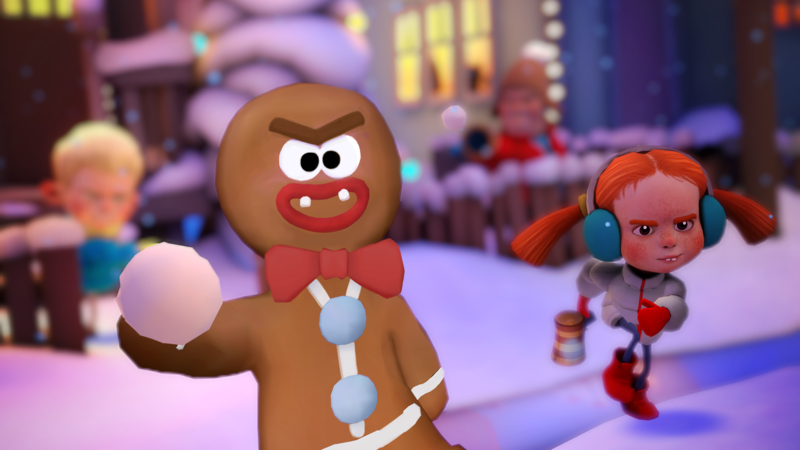 You will battle against the fierce neighborhood kids, blow Angry Gingerbread men to pieces and fight your way to the end where Bad Santa awaits in an Epic Battle. It’s a fun, accessible game with a very cozy atmosphere for everyone to enjoy! Hatrabbit Entertainment is a game studio focusing on creating high quality immersive experiences on multiple platforms. 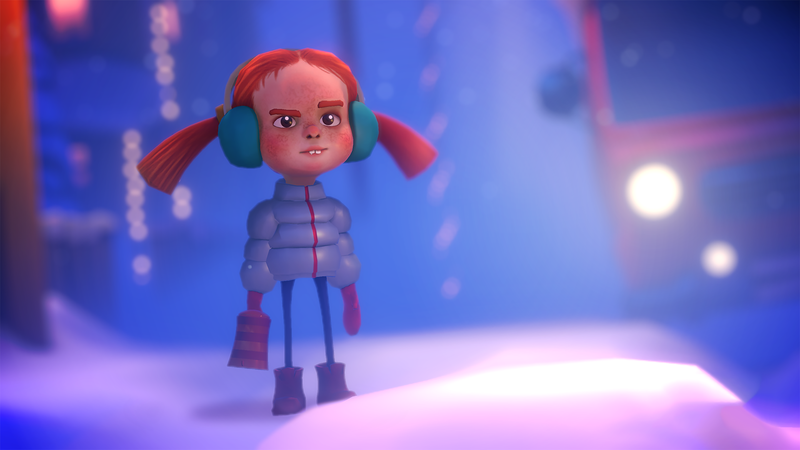 Their goal is to create a portfolio similar to Pixar shorts in order to put their rapid development to the test and also explore the market in a more strategic way. Merry Snowballs is the first title in this portfolio. 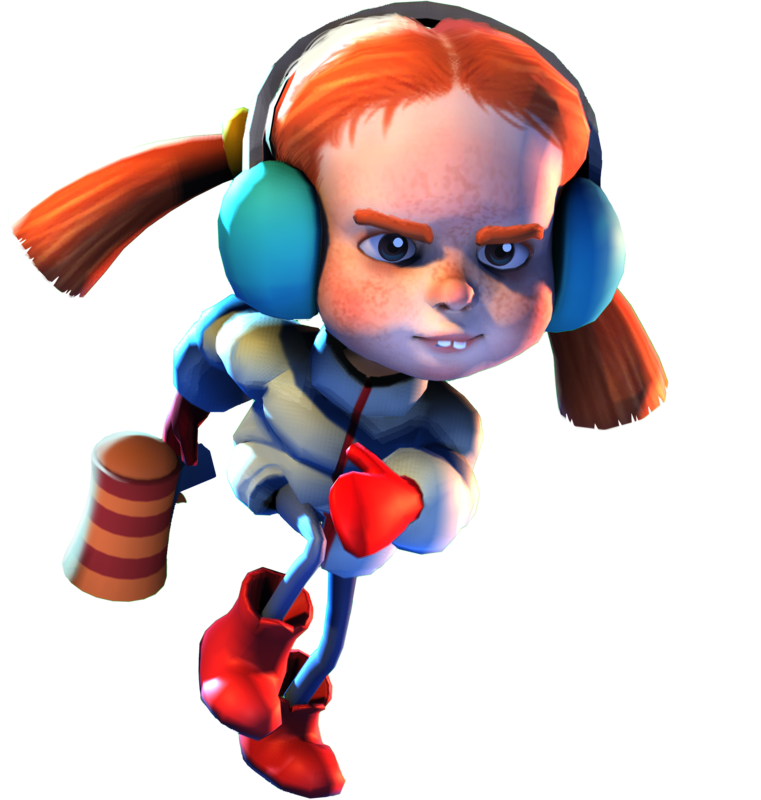 The studio is composed of respected game industry veterans with a long history of game development across mass market AAA games, free-to-play games and more. Hatrabbit is privately held and based in Stockholm, Sweden. Sign up for all the fancy news and updates! By subscribing to our mailing list you get to know when Merry Snowballs is available in the stores. 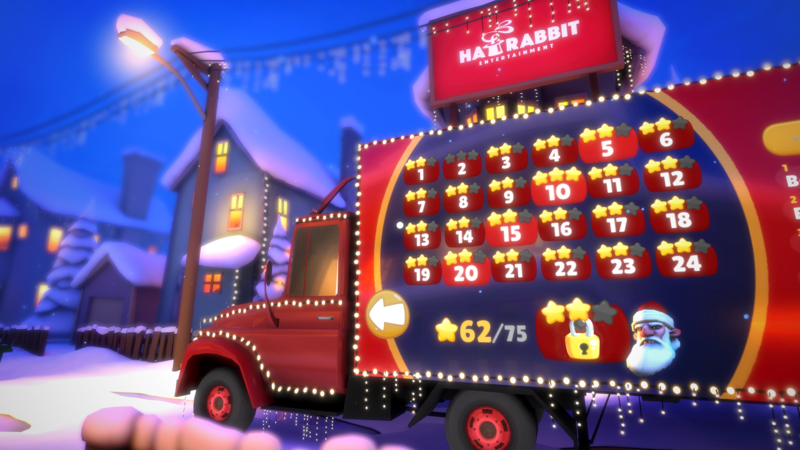 You may also get further news and updates around other games from Hatrabbit. You can at any time unsubscribe from this list.